After years of experience working in luxury fashion, technical design, and graphic design, I found my personal passion for fitness was growing into something more than just a hobby. Fast forward a few years, I have dissolved my luxury fashion career and built a career in fitness and graphic design; being a person with a creative soul, I couldn’t go full time fitness and give up all things design. What better way to bring my two loves together than design my own lifestyle apparel? 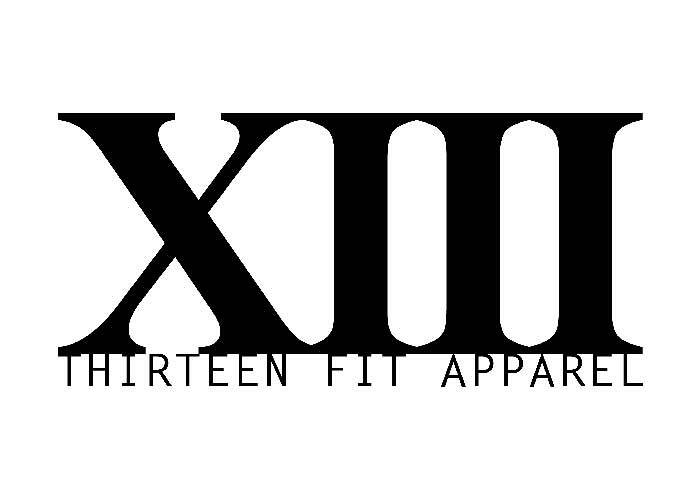 I present to you (drumroll, please…) Thirteen Fit Apparel. I opened up in our Thirteen Journeys campaign to share with you WHY Thirteen Fit Apparel exists and why I feel so strongly about creating apparel with a purpose. If ya wanna know more about it, click here!